Perfect for organizing everything you need for each of your projects, these handy totes in four sizes have sturdy quilted bases and fun fabric details. The pattern includes complete instructions for four sizes of bags: small, medium, large, and extra-large. 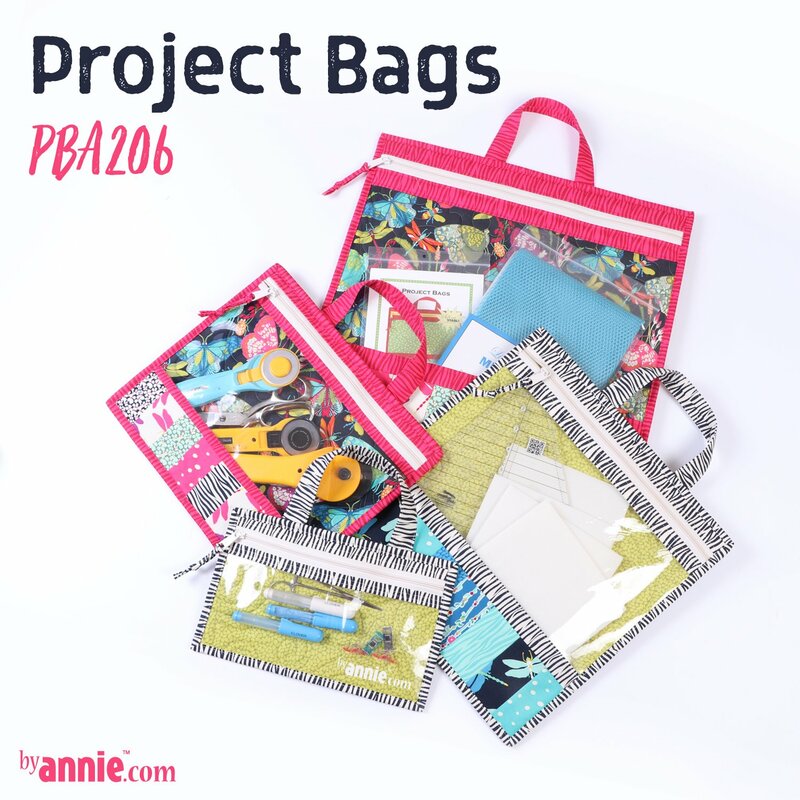 You’ll love this useful way to carry your projects-in-progress, organize toys, or travel with ease.